Obama Goes Full Diva, Calls Debt Crisis “No Big Deal”.. There has been no shortage of dire warnings about the mounting US national debt, but President Obama is now offering a different assessment: no big deal. Obama goes full diva calls debt crisis no big deal..
Superstar Madonna may be on a world tour, but that doesn’t mean she can’t conduct a little business on the side. She’s just listed her Central Park West duplex for $23.5 million, our friends at Curbed report. Maybe the paperwork delayed her concert Monday night in Miami? 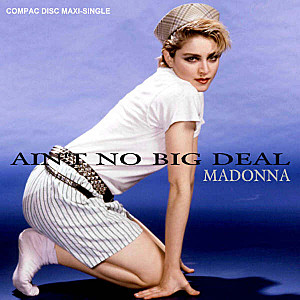 Fans certainly weren’t happy that Madonna was hours late, but your faithful Yahoo! Homes correspondent can attest to how long it can take to sign aaaaaaall. Of. Those. Papersssszzzzz. Uh? Oh, sorry, fell into a bored snooze for a second. Anyway, we’re inclined to cut her some slack (even if superstars don’t really sign their own papers). 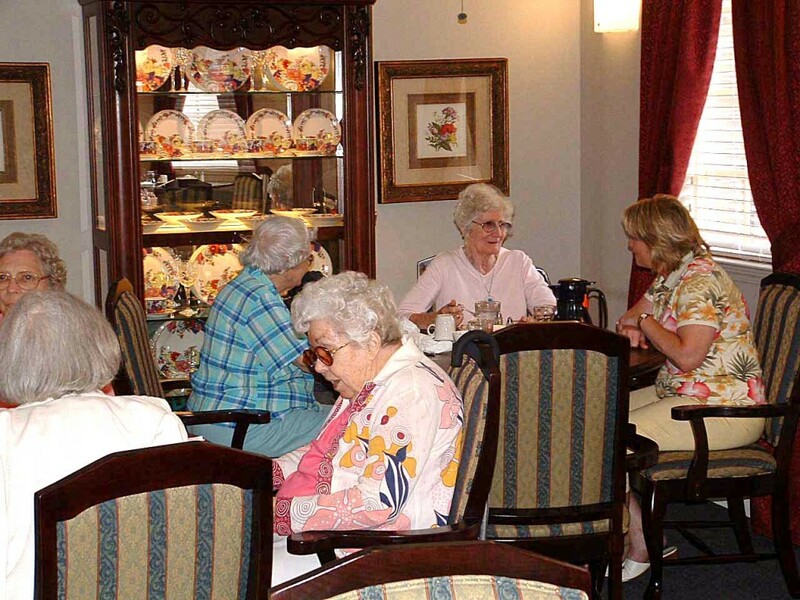 Madonna selling her condo for some assisted living. 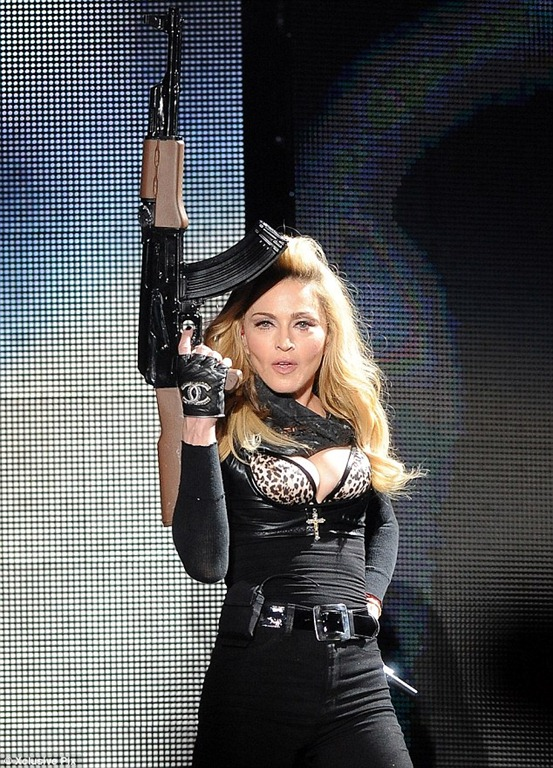 Madonna started her show Thursday night at the Pepsi Center in Denver with a gun scene, which she has used in previous performances. She was also accused of being more than three hours late to the show. People took to social media to complain about how they were offended she used guns and violence as part of her show in light of recent events in the state that included a mass shooting at a theater during a Batman movie on July 20 that left 12 people dead. Madonna like a virgin, touched for the 13,000,000,000 time. Eight workers at Madonna’s Malawi charity are suing the pop star for unfair dismissal and non-payment of their benefits, their lawyer said on Sunday. 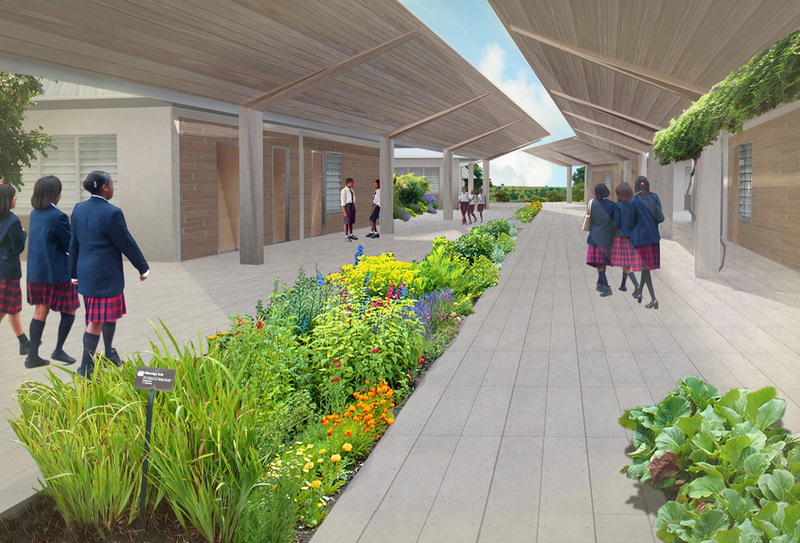 The board of the charity, Raising Malawi, was sacked after abandoning plans to build a state of the art girls’ school just outside the capital Lilongwe due to mismanagement, the New York Times newspaper reported on Saturday. 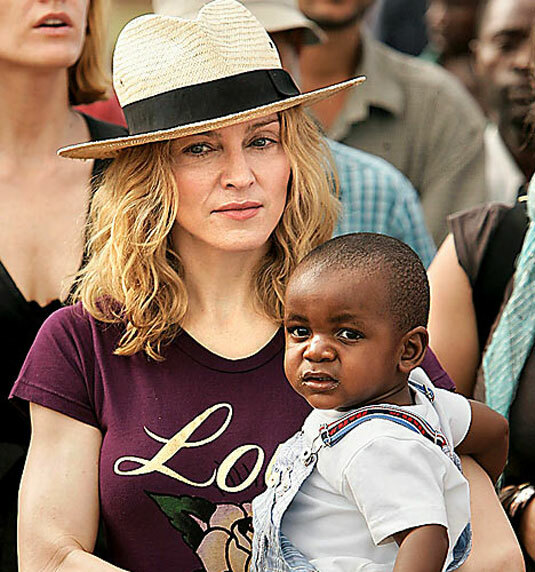 Madonna, who has adopted two children from Malawi, lent $11 million to the organization and is now on the board. “Their employment was terminated by the trustees of Raising Malawi Academy for Girls ostensibly following the change of plan not to build the school as planned,” Chirambo said. Chirambo said one of the workers he represented was the chief executive of the school, some taught Jewish Kabbalah mysticism while the others were connected to the school project. The papers were filed with the Industrial Court, which handles labor disputes. 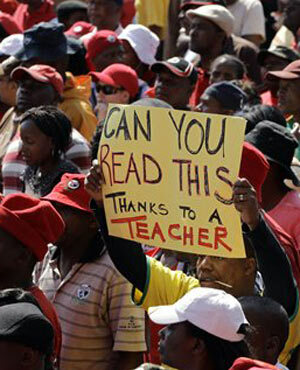 Malawi teachers suing Madona and desperately seeking settlement. Madonna tells Jesse Jackson Papa Don’t Preach I’m keeping my money..
A high-profile charitable foundation set up to build a school for impoverished girls in Malawi, founded by the singer Madonna and fellow devotees of a prominent Jewish mysticism movement, has collapsed after spending $3.8 million on a project that never came to fruition. The board of directors of the organization, Raising Malawi, has been ousted and replaced by a caretaker board, including Madonna and her manager, officials with the organization said Thursday. Its executive director, who is the boyfriend of Madonna’s former trainer, Tracy Anderson, left in October amid criticism of his management style and cost overruns for the school. These included what auditors described as outlandish expenditures on salaries, cars, office space and a golf course membership, free housing and a car and driver for the school’s director. Trevor Neilson, a founder of the Global Philanthropy Group, which Madonna recruited last November amid signs of upheaval at her charity, said he told her that building an expensive school in Malawi was an ineffective form of philanthropy, and suggested instead using resources to finance education programs though existing and proven nongovernmental organizations. Typical over the top union style spending on things seen and not learned sinks Madonna’s school project. Material girl done in by material spending. Breaking wind is set to be made a crime in an African country. But locals fear that pinning responsibility on the crime will be difficult – and may lead to miscarriages of justice as ‘criminals’ attempt to blame others for their offence. One Malawian told the website Africanews.com: ‘My goodness. What happens in a public place where a group is gathered. Do they lock up half a minibus? ‘And how about at meetings where it is difficult to pinpoint ‘culprits’? ‘Children will openly deny having passed bad air and point at an elder. Culturally, this is very embarrassing,’ she said. I didn’t know your mother, but maybe she was a good judge of character..Also, maybe the view from Heaven is not that different.. Post the letter on the Internet, send to People Magazine, call Oprah, and get over it. Hope this help..
My sister and I are both married with young children. Our mother, who lives near us, is almost 60 and has physical disabilities due to chronic pain. She is also flighty, stubborn, and tends not to make rational decisions. In recent years, she has started being a foster parent and has become very dedicated, sometimes having four high-needs children at a time. Last year she adopted one of them, “Cindy.” My sister and I were skeptical about this. Also, my mother has an affluent lifestyle. So, soon Mom will leave on a three-week European vacation with her sister. My mom wants me to take Cindy during this time. Cindy has been hospitalized for acute psychiatric care recently, and my mother has had to call the police because of Cindy’s destructive behavior and threats to herself and others. My sister refuses to help my mother, saying that she won’t enable her bad decisions. My husband has also said that he will not agree to allow Cindy to stay with us, although I think I could insist. My mother is getting resentful of my sister and me and says she will try to line up a string of people to keep Cindy for a day or two. My heart breaks for this child who is bearing the brunt of an adult’s bad decision-making, and I am feeling guilty. How I can reconcile my own family’s needs, the needs of my adopted sister, and my relationship with my mother? How did your 60- year old, severely needy nutjob mother get approved to be the adoptive parent of Cindy! You’re right, Cindy is the victim—a lifetime victim—in all this, but I understand why your husband does not want this potentially dangerous girl in your home with your own children. Tragically, your mother sounds like exactly what Cindy, and the foster children, don’t need: a do-gooder who ends up doing bad because she’s erratic and incapable. Once the buzz of doing a good thing is gone others are left to clean up the mess. If your mother wants to be paid for her altruistic impulses, it would be better if she worked at some kind of institution for troubled children, where her responsibilities would be limited. Or better check into one. Tell your “material girl” mother you will no longer help her raise her foster kids and if she has a problem tell your dumbass mother not to preach cause you’re not keeping her baby… Hope this helps. You just got an eyeful. I noticed one of the charities for the MTV Celebrity Haiti fundraiser is the Human Fund.. I am concerned..